Arrive & Travel in style with comfort, luxury and safety of your own private limousine for unforgettable night out in the town with lots of your friends. Wherever you want to go, without the worry of driving or parking to spoil your day. You could start your day or evening with a meal at one of your favourite restaurants. Then when you leave the restaurant, your limousine will be waiting to take you to your next location. Take a photograph, play your favourite music and let the evening begin!! 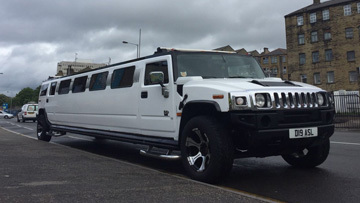 If you are looking for a limousine to hire for a night out then please call us or fill in the online quote form for the best value for money limo hire rates and we will in most cases reply to you within 24 hours. Ace Star limousines hire has been operating for over 10 years; we have built our reputation by providing a fast, friendly and professional service. 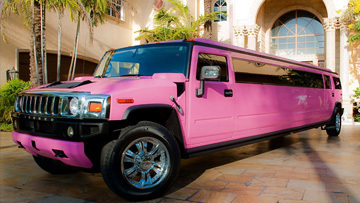 We have a large fleet of limousines which include the Hummer H2, Audi Q7, Bentley and a Porsche limo. 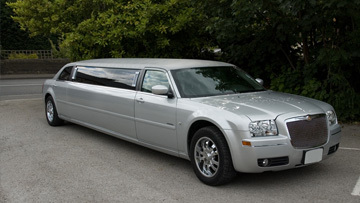 All our limousines are in excellent condition and no vehicle leaves our premises unless it is in perfect condition. 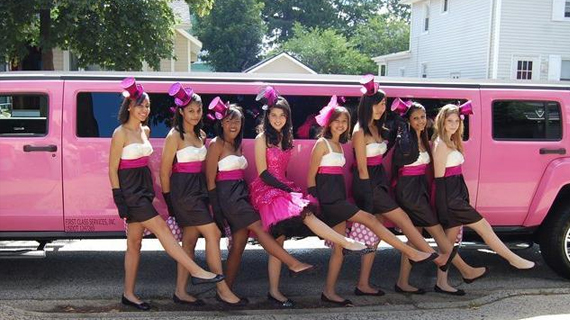 We have limousines that can seat up to 16 people. Along with a large fleet of limo's we also provide luxury car hire, be it chauffeur driven or self-drive hire. 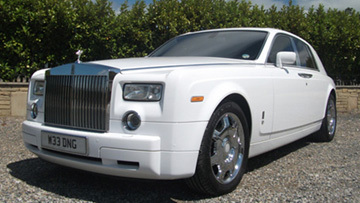 Our luxury car fleet includes the gorgeous Rolls Royce Phantom hire - the must have wedding car. We also have the Bentley flying spur. 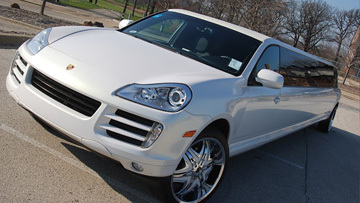 Our fleet also includes Maserati's, Porsche's and Range Rover's. Call Ace star limousines hire on 0800 731 6162 for an unbeatable quote. Ace Star hire is the the popular choice for our customers in the Midlands and Yorkshire for limousine hire. We offer our hire services throughout the UK and offer a complete package for proms, weddings, corporate events, birthdays and nights out. We will do our best to create a hire package that caters for you at the best price available.